Yellowcleaning.co.uk is an Equal Opportunities Employer. We have set a clear and defined policy that all applicants and employees shall have equal opportunities with regard to applications for employment and opportunities to progress within the company. This is irrespective of colour, disability, ethnic origin, gender, nationality or religion. The day-to-day responsibility for this policy lies with local management. It is made clear to all employees that they have a duty and responsibility to implement and maintain this policy. No applicant or employee shall suffer or be at a disadvantage by conditions or situations that are not essential to the job applied for, or carried out. To ensure this position is maintained the management of Yellowcleaning.co.uk will regularly carry out monitoring of the recruitment and employment decisions. A regular review of recruitment procedures will be carried out to ensure that employees are selected on the basis of their own abilities. As a company our policy is to give the utmost attention and consideration to every aspect of Health and Safety for the benefit of our clients, their customers, their staff and our own employees. Staff are constantly reminded that whilst at work, they have a statutory duty for the benefit of themselves and others, to take reasonable care of health and safety. Staff also have a statutory duty not to intentionally or recklessly, misuse or interfere with anything provided in the interests of health, safety and welfare. 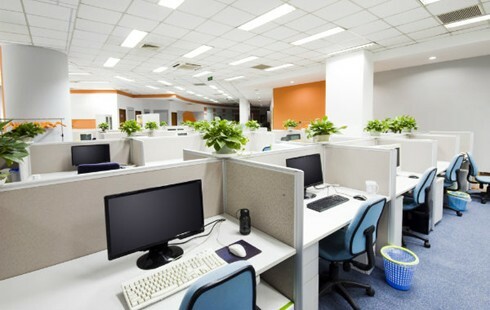 All staff are required to take note of and observe all the rules and regulations laid down by any of the clients for whom Yellowcleaning.co.uk carry out work for, and where Yellow provide staff located on client’s premises. We are committed to maintaining the highest level of Health and Safety standards. We continually implement and review the risk assessments of all tasks and maintain a constant update of COSHH requirements. Every client receives a handbook detailing the risk assessment for their site and safety data sheets for the cleaning materials used. This manual is signed by the cleaning operatives and client manager responsible for managing the contract. 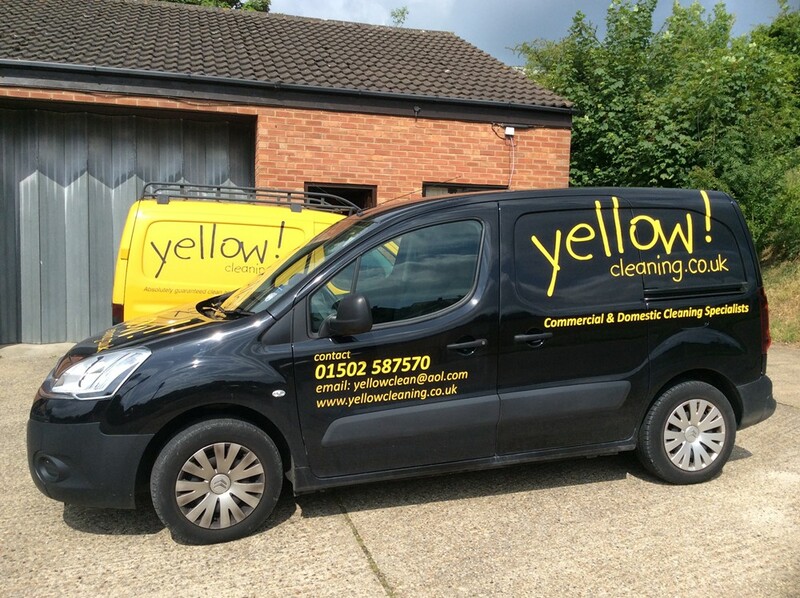 Yellowcleaning.co.uk is recognised throughout Suffolk and Norfolk as the outstanding provider of reliable, efficient and cost effective commercial cleaning services. We work closely with our clients to produce innovative & practical solutions for all their requirements. Our unique staff training programme ensures that we consistently deliver cleaning services of the highest possible quality. Clean & safe working enviroments, guaranteed! As a business we are very committed to "green issues" and extremely conscious of the waste materials that find their way into the atmosphere and the sea. For this reason we have linked ourselves to another major supplier of cleaning services and materials. We are carrying out laboratory work in order to provide a complete range of cleaning materials and products that are "green" and cause no damage to the environment. Naturally this process is both costly and time consuming but we believe the investment is well worth the end product and we know our clients will appreciate the benefits.